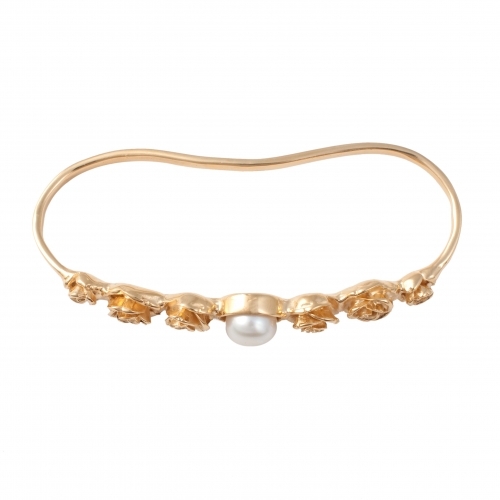 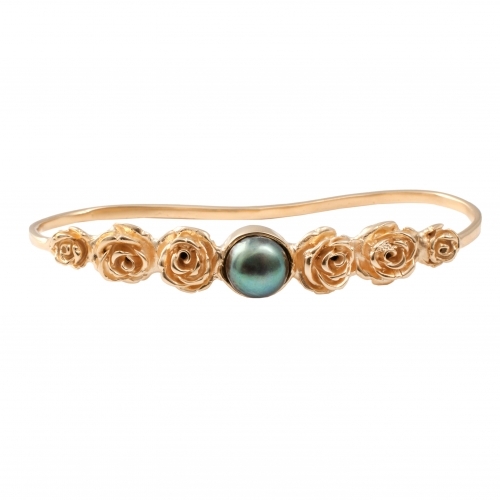 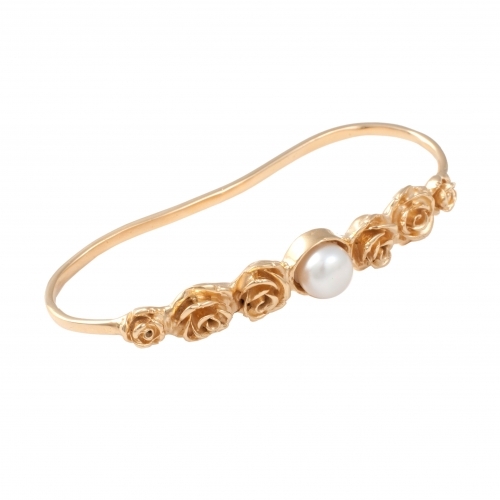 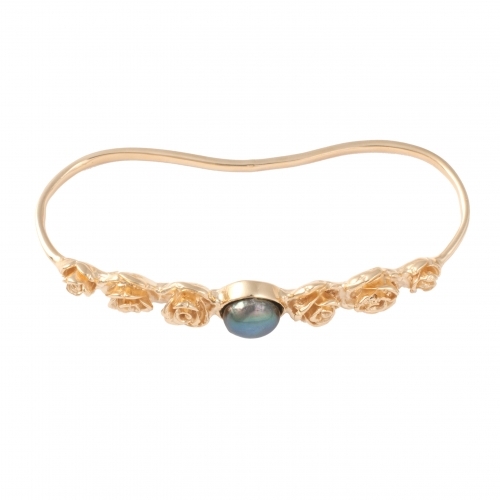 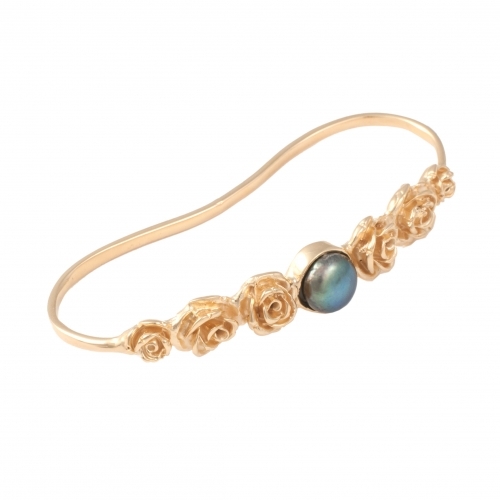 This gorgeous thin Rose Ina hand cuff is part of the new generation of Flora. 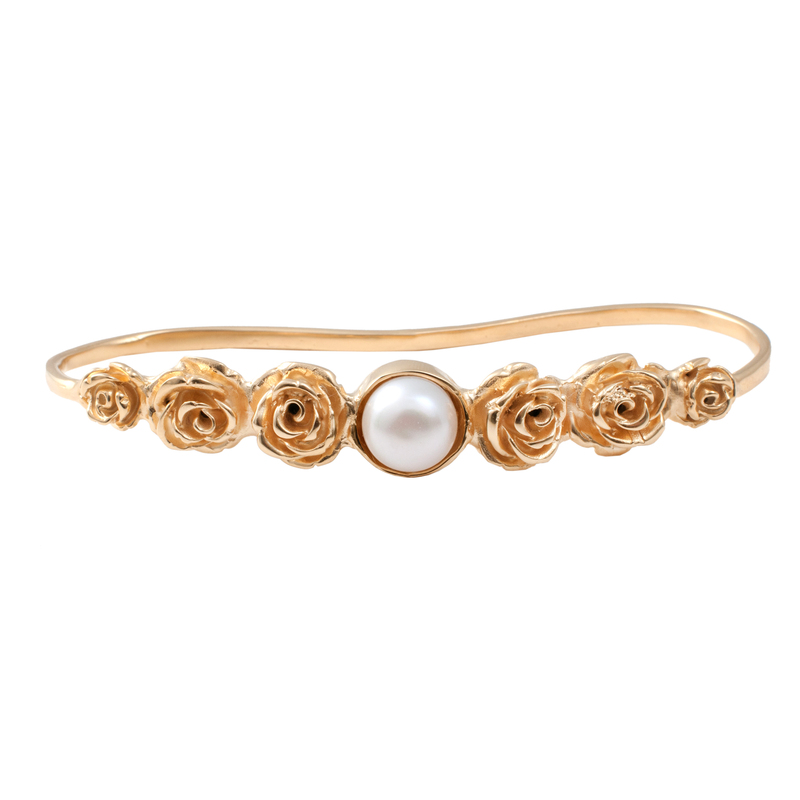 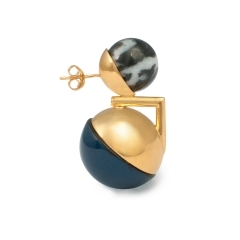 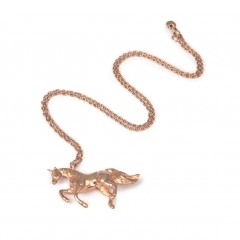 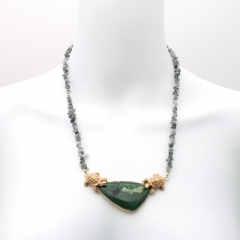 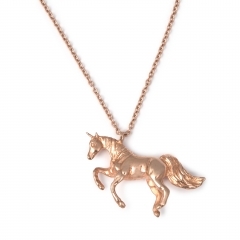 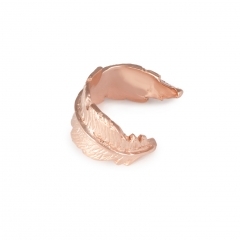 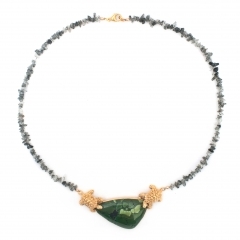 Timeless and feminine, the piece is crafted in bronze and plated in 22K yellow gold. 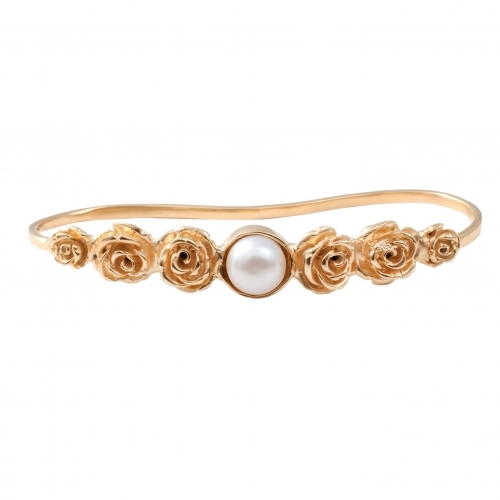 Hand cuff is adorned with a fresh water pearl in white or grey colour. 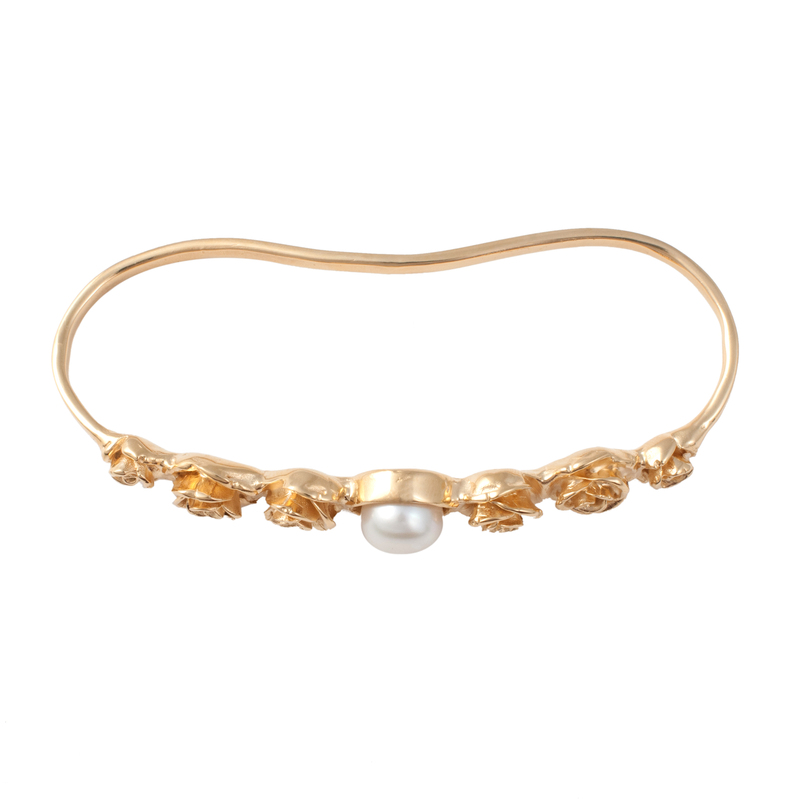 This hand cuff is made so that the curved part grips firmly onto the inside of your palm. 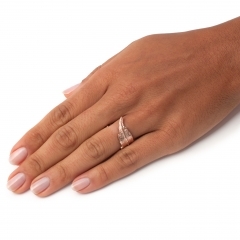 The circumference inside measures to approximately 19cm and would be ideal for ladies with palm measurements anywhere between 18cm to 20cm (from thumb cleavage across the outer part of your hand down along the pinky finger).